Filing a Tasigna lawsuit may be an option for patients who developed arteriosclerosis while taking this cancer medication, especially if the condition resulted in cardiovascular disease, heart attack, stroke, amputations, or death. The nationwide law firm of Bernstein Liebhard LLP is investigating Tasigna lawsuits involving arteriosclerosis and related complications. If you or someone you loved experienced hardening of the arteries while using Tasigna, please call (888) 994-5118 to arrange for a free legal review with one our firm’s Tasigna lawyers. Tasigna is a twice-per-day tablet used to treat people with Philadelphia chromosome positive chronic myelogenous leukemia (CML). It works by inhibiting a tyrosine kinase protein called Bcr-Abl, which promotes the growth of leukemia cells. 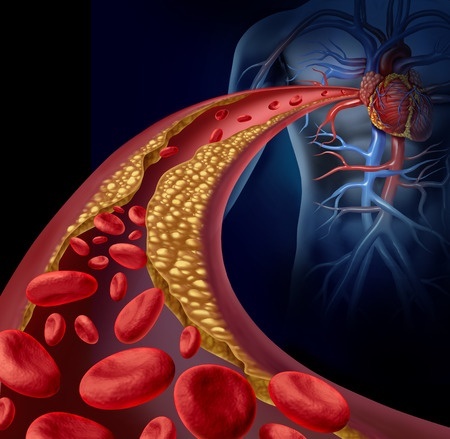 “A review of the Novartis global safety database search (between January 1st, 2005 and January 31, 2013) identified a total of 277 cases of atherosclerosis, of which 14 were Canadian cases,” Health Canada said. While mention of arteriosclerosis was added to the Tasigna’s U.S. label, a public notification was never issued to doctors and patients in this country. In April 2016, the family of a California man who died from arteriosclerosis filed a Tasigna lawsuit that accused Novartis of failing to warn doctors and patients about the serious side effects allegedly associated with the drug. The complaint asserted that Novartis had been aware of reports linking Tasigna to severe, accelerated and irreversible arteriosclerosis since at least 2011, but failed to inform U.S. drug regulators. The California Tasigna lawsuit also noted that Novartis had notified Canadian regulators of the atherosclerosis reports, which prompted Health Canada to update the drug’s label and issue a public health alert in April 2013. To arrange for a free Tasigna lawsuit review, please call (888) 994-5118 to get in touch with an attorney at Bernstein Liebhard LLP today.